No, none of that. I warmed instantly to the place when I walked onto their large and sheltered terrace to see a waiter carrying a water bowl to a furry and becollared visitor. Said waiter displayed the same democratic and solicitous kindness minutes later when delivering an emergency long black to an under-caffeinated human (me). Some cafes make you feel safe and cosseted – it's a large part of their charm. Even though it's new, Toorak Tracktor's personnel (ex-STN cafes, among others) has the necessary experience to deliver warm hospitality along with coffee and eggs. In a further show of confidence – in themselves and their customers – they're also changing most of the menu weekly. It's common to bang on about seasonality these days; the follow-through is rarely as fully formed as the intention. People are conservative about breakfast – it's hard to be a revolutionary when you're half asleep – so some dishes will stick around. You can always get eggs as you like them and sides such as housemade black pudding (creamy, sturdy, excellent), the crisp-then-fluffy rosemary polenta chips and sauteed kale jumbled with almonds and barberries. Eggs benny is bolted to the menu too, but the kitchen will mix it up: one week you might get the beef bacon, the next smoked brisket with horseradish-spiked bearnaise. 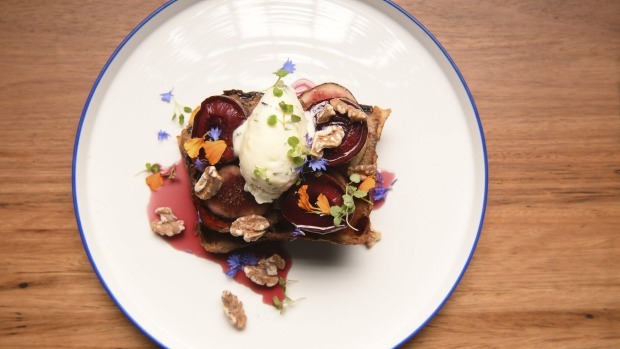 What you can count on is good produce well-wrangled and plated with flair. 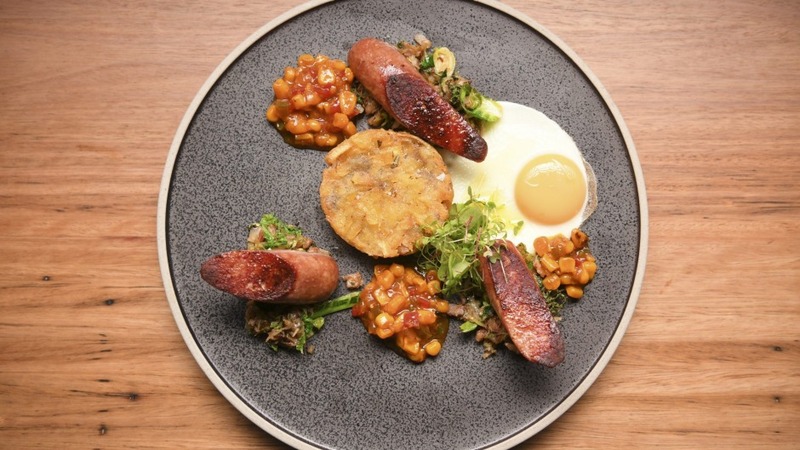 Take the bratwurst with buttered brassicas, roesti and corn relish: the ideas are solid but it's the details that make it great. Quality pork sausages are cut on an angle so there are more corners to crisp, the brassicas (cabbages, broccoli, Brussels sprouts) are shredded and loved up with butter, the potato cake is made with thick slivers of spud formed into a neat golden puck and the corn is a tangy sweet-sour chutney spilling with integrity. Beautiful plateware and handsome, nicely weighted cutlery add to the aesthetically pleasing experience. So that's breakfast. Later, you might luck onto fish pie, bright salads (grilled radicchio and spiced pumpkin was all kinds of nice), late afternoon tapas spilling into an early dinner with the kids and the dog – they might not serve a spritz to your labradoodle but they're sure to give him a welcome that gets the tail wagging. Toorak Tracktor is off-street, anchoring the large new Toorak Park housing development. 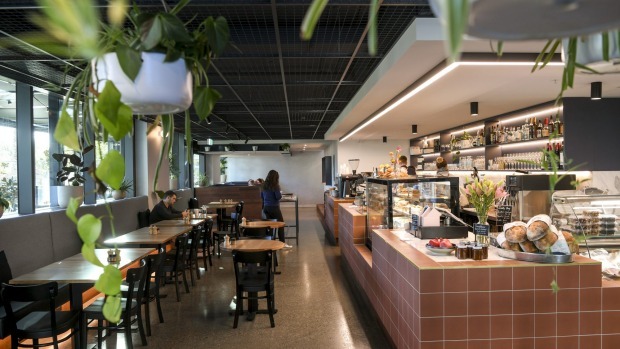 For many residents, the cafe downstairs will also be a place to pick up ready meals, have a wine with a neighbour, to enjoy an off-site brunch with the in-laws. From that perspective, this is a canny operation, with its indoor and outdoor booth seating, communal table and handy groceries. But even if you're not a resident, this is fine place to park yourself and the pup for a feed.